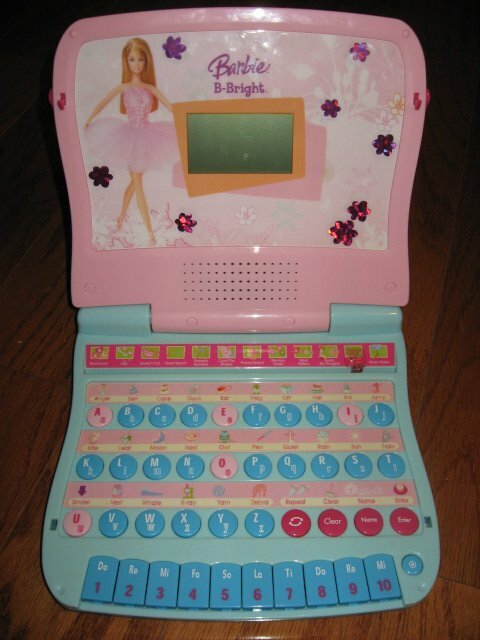 Barbie B Bright child's computer .Gently used. smoke free. 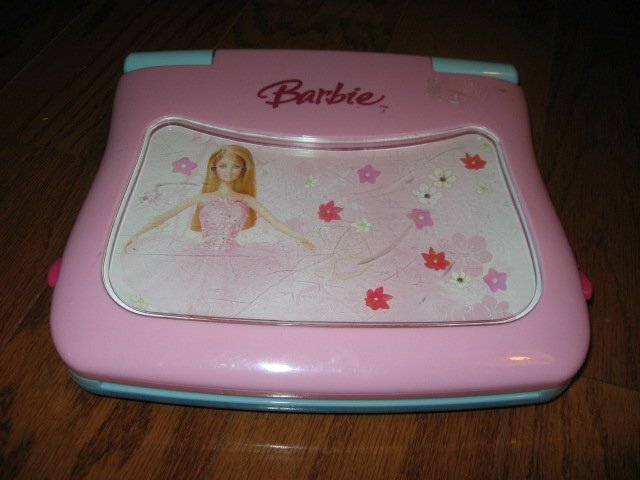 Would make a wonderful gift for your favorite Barbie collector.